Save files from the demo transfer to the full version! Come on people, it's only FIVE BUCKS and it's one of the best overall gaming experiences I've had in 2013. Pick this up; you won't regret it. 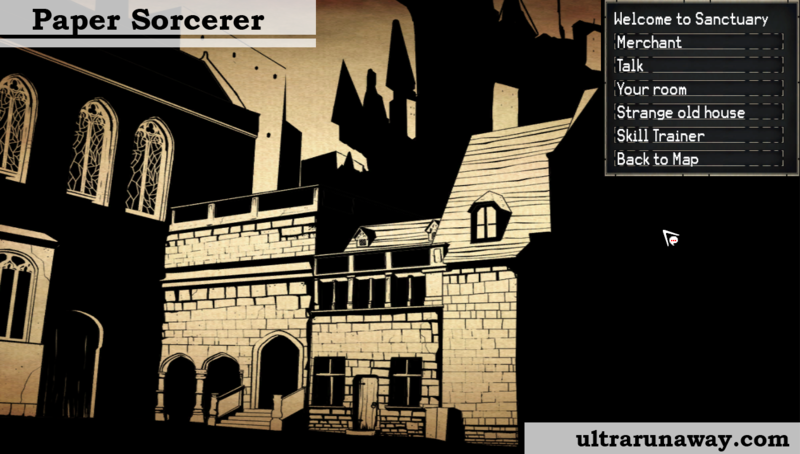 Paper Sorcerer is a stylish single player turn based RPG focused on strategy, party-building, and environmental puzzles. 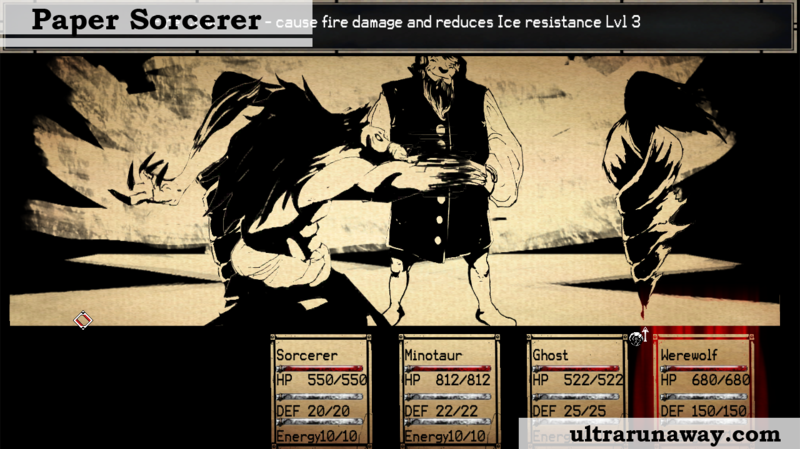 Fight with the skills and spells you've learned in a battle system that emphasizes strategy over grinding. 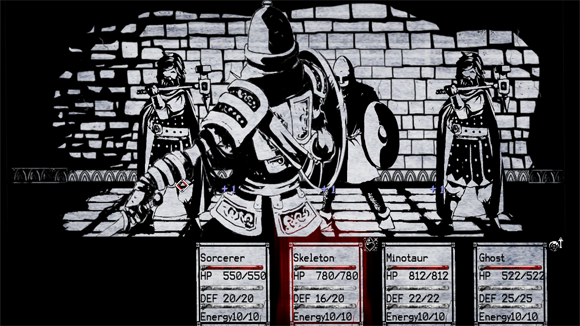 Assemble a party of monsters and dark creatures to fight alongside you. 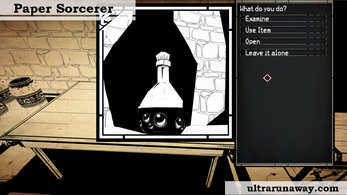 Explore and solve environmental puzzles to unlock secret paths and find extra loot! A double-sided adventure, an RPG with adventure game elements. 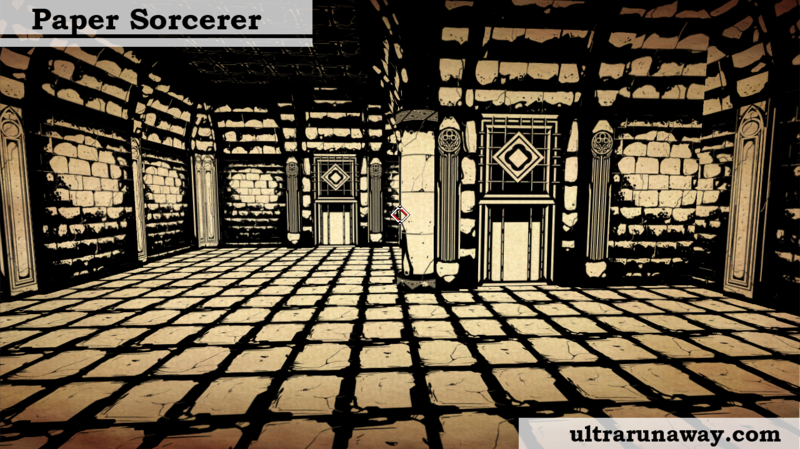 -Play as a renegade sorcerer as he struggles to escape the book prison and regain his powers. 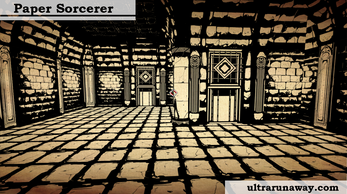 -Escape a magical prison filled with heroes hunting you down at every turn. -Leave behind mana and to-hit rolls for an exciting new battle system that emphasizes strategy and tactics over grinding. -Strategically manage an energy pool to unleash devastating special attacks in battle. -Assemble a party of fiendish creatures to join you as allies in battle. 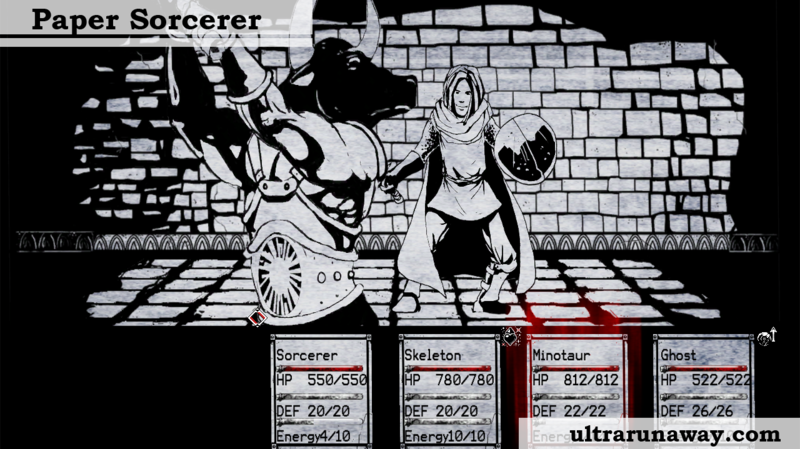 -Numerous different creatures and fiends to unlock, further customizing your party; including a healer Witch, a trickster Imp, assassin Troll, and a berserker Minotaur. 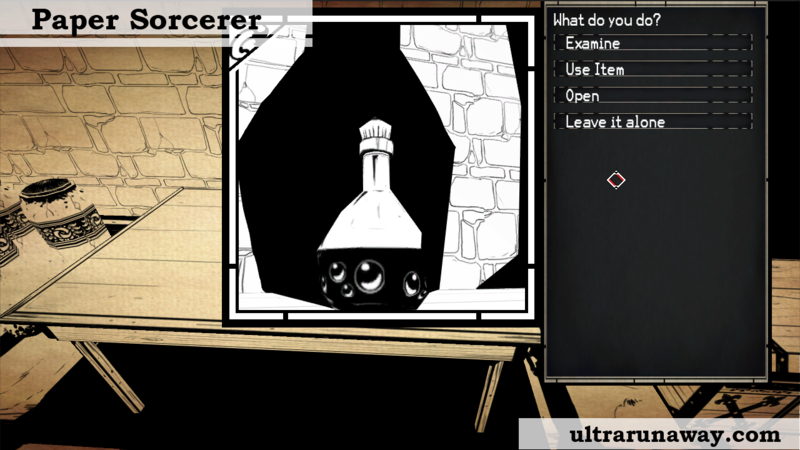 -Discover fiendish puzzles and solve them with a combinations of spells, items, and your wits. -All-inclusive game, promise to never make you pay for DLC content. Bonus! 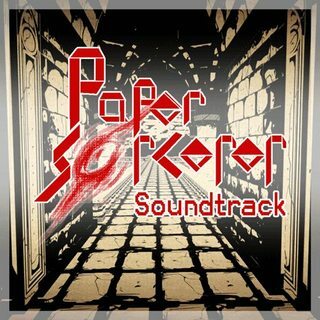 If you pay $10 you get an additional download for the PS Soundtrack!